Hotel Royal Icon offers a calm and serene stay experience in the heart of the city. 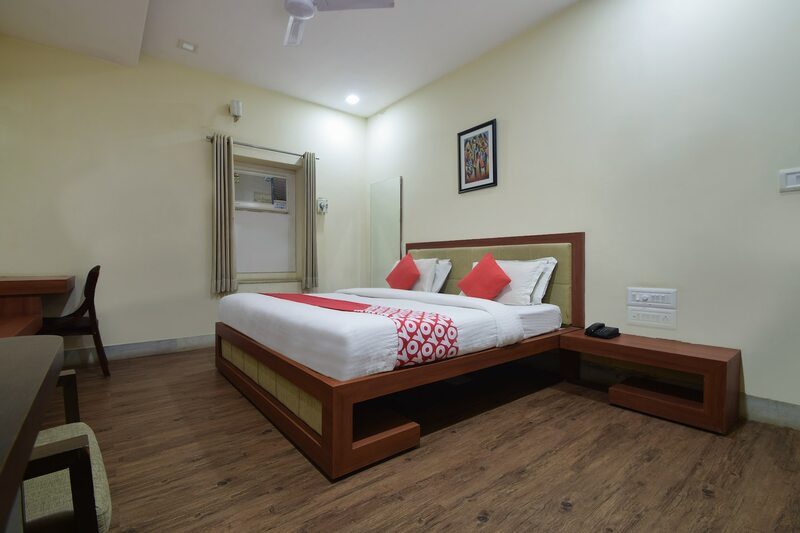 With modern rooms that are spacious and well-furnished, the place also offers basic amenities like free Wi-Fi, hot water, parking, card payment and power backup. It also has a conference room and banquet hall for any meetings and social gatherings.While well-connected with the main tourist attractions, the place is away from the hustle-bustle of the city at the same time. Guests can visit Sajjangarh Fort and Palace to witness a heavenly sunrise or head to the pretty Gangaur Ghat Market near Lake Pichola.